When was the last time you read a book by someone other than a heterosexual white man? Actually, when was the last time you read a book by an Australian woman? You might not even realise you’re missing out on a whole discourse from women, given that as recently as 2011, 70 per cent of the books reviewed by a leading Australian newspaper were written by men. And even those reviewing the books were more often men. Things are changing, though, and the people behind the Stella Prize have a lot to do with that. 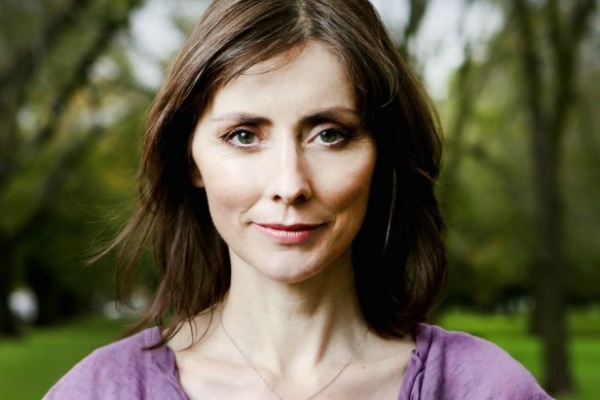 They’re bringing attention to female writers through their annual literary award. The 2015 Stella Prize short list has been released and these six women are highlighting the great work of women writers in Australia through their literary exploration of identity, family, displacement and belonging. Emily Bitto says a literature degree is just as important for writers as studying creative writing, and she must know what she’s talking about because her debut novel, The Strays, was short listed in the 2013 Victorian Premier’s Literary Award for an Unpublished Manuscript. This year, she’s also in the running for the Stella Award. “Sometimes, when writing, the things that are the most productive are things that seem completely at odds with productivity in the commonly accepted sense of the word,” she says. 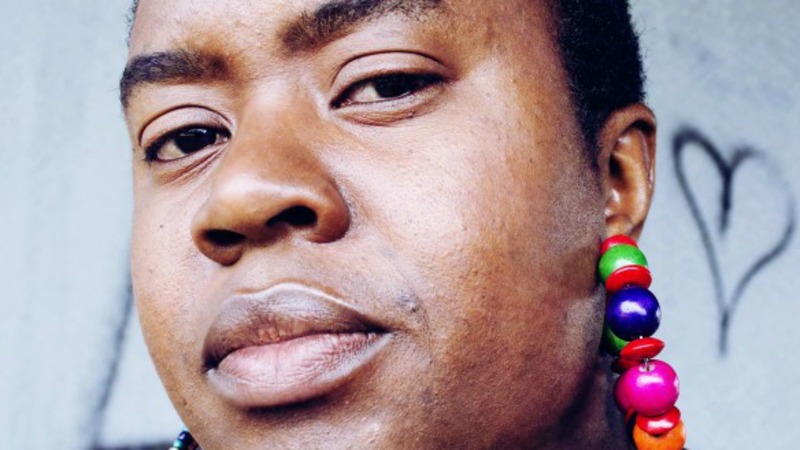 Of Afro-Caribbean descent, Maxine Beneba Clarke is an Australian writer, slam poetry champion and a poet who has published a series of works, including Gil Scott Heron is on Parole and Nothing Here Needs Fixing. 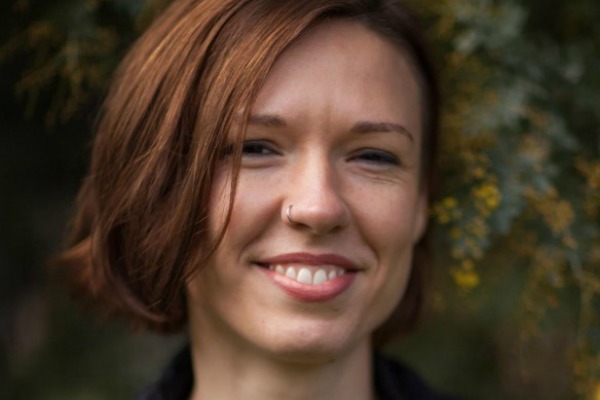 She’s been on the literary radar for a while now — her first collection of short fiction won the Victorian Premier’s Literary Award for an Unpublished Manuscript. 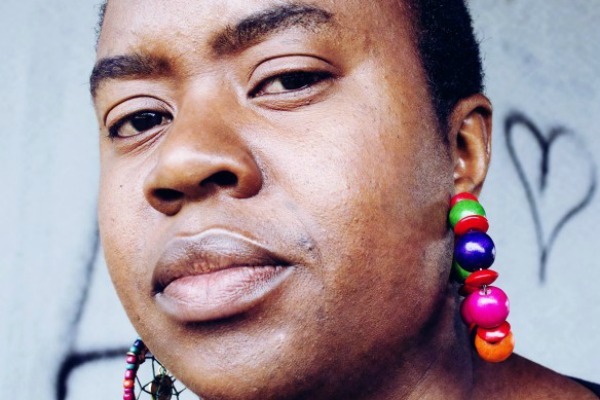 She is a single mother and explores areas of family and identity and has been described as “a small tidal wave crashed into the face of the current Australian literary landscape”. Writing about science, language and culture, Christine Kenneally is an award-winning journalist and author who has written for the likes of the New York Times, Time magazine and New Scientist. Her book, The Invisible History of the Human Race, explores genetics, DNA and what it tells us about the individual, our society and our anthropological past. 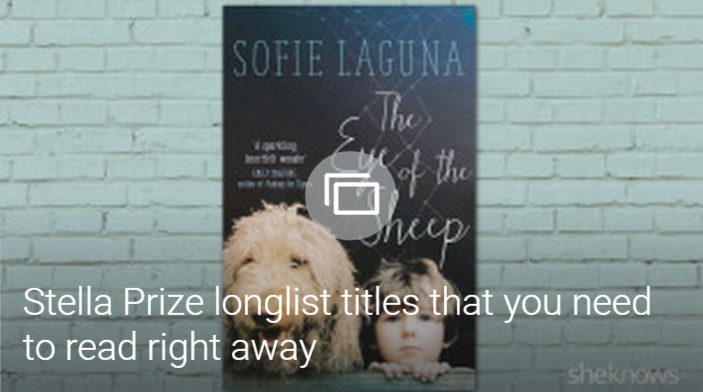 An author and a playwright, Sofie Laguna explores family and identity in her works directed at children and young adults. Beginning her career as a lawyer, Laguna realised life at the bar wasn’t for her and turned her attention to more creative pursuits, including writing and acting. 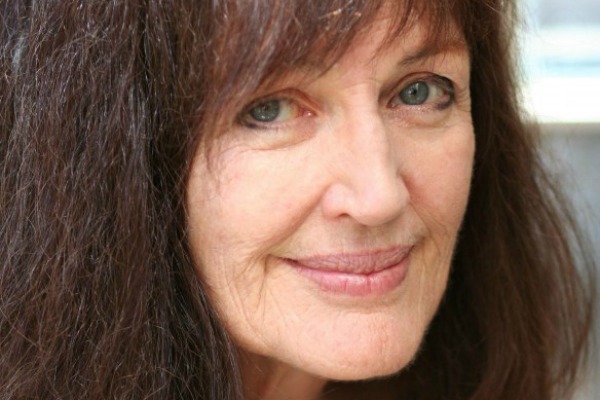 She has had a whole host of her books recognised by several bodies, including being named Honour Books and Notable Books in the Children’s Book Council of Australia Book of the Year Awards, as well as being short listed in the Queensland Premier’s Awards. Sofie has also dabbled in works for adults, including her book, One Foot Wrong, which was met with international praise. As well as being a bookseller and an English teacher, Joan London knows a thing or two about writing, too, and her books have been recognised around the world. 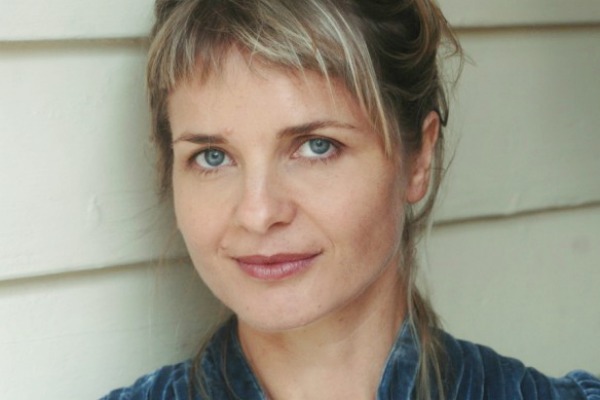 Originally from Perth, London works on short stories, novels and screenplays, and has penned two prize-winning collections of stories, Sister Ships and Letter to Constantine. Her book, The Golden Age, has been short listed by the Stella Awards and is a story of “exile and resilience”. 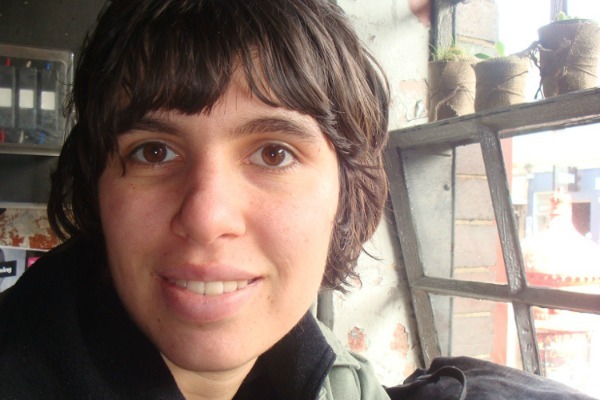 A Brisbane girl born to Aboriginal and Dutch parents, Ellen van Neerven first came on to the literary scene when she won the David Unaipon Award as part of the 2013 Queensland Literary Awards. Belonging to the Yugambeh people of the Gold Coast, van Neerven has won several accolades for her publications, which include McSweeney’s, Voiceworks and Mascara Literary Review. Want to know more about the authors and their novels? Be sure to head to the Stella Awards website for more information.